With so many options to purchases products and services on the Internet, you might wonder if you got your moneys worth after making a purchase. Every company advocates that their product are the best. But in reality it after doing a research that one can feel confidence that the purchase decision was right. Must of the time there is no time to research all the options available. This is where my product reviews become very valuable before making a purchase decision. 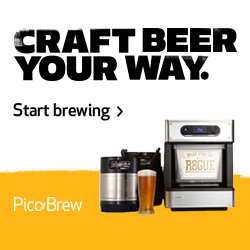 It is my pleasure to review beer brewing, gourmet food and kitchen tools . I hope my hard work helps you to make an inform decision to feel confidence to purchase online. Welcome to my products review website. Copyright © 2010-2017, JMS Reviews. All rights reserved.